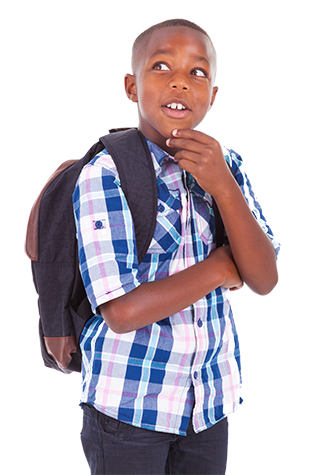 Highlite offers families a clear, “gotcha” free financing option to pay for their child’s tutoring or after school education. Educators that enroll with Highlite can do so in confidence knowing that they are offering the simplest and safest loan available in the industry. Highlite Education Loans is a wholly owned subsidiary of East Bridge Funding, one of the largest consumer finance procurement companies in the country. Since 2007 East Bridge has been brining to market unique and innovative consumer finance solutions. With Highlite, our goal is to make the confusing process of financing tutoring services or other education-based services easy to understand and safe to use. By removing the “gotcha” language and fine print that usually accompanies financing options, parents can feel confident that they have a competitive and safe option for financing their child’s education. The Highlite Education Loan program is available in all 50 states and is funded and serviced by a member FDIC and Equal Housing Lender.